Dr. Jack Mayer tells the story of Irena Sendler, a holocaust hero who rescued 2,500 children from the Warsaw ghetto. 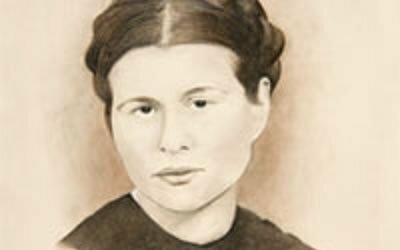 Sendler’s story remained unknown after the war—until three Kansas teens uncovered a reference to her heroism 60 years later. They helped transform her story into a National History Day play called Life in a Jar, finally bringing recognition to Sendler’s heroism and helping to open dialogue about the Holocaust in Poland. The “girls from Kansas” continue to champion Sendler’s legacy—courage, tolerance, and respect for all—and are living examples of the power individuals have to change the world.